Subscribe to Lotto Central | Lotto Central - Play For FREE! All games at Lotto Central are 100% Free. To be in the game, you need only register prior to the actual Texas Lotto Drawing. That’s all there is to it. Subscribed players are “Lotto Central Elite” receiving premium services permitting you to play with confidence that you’ll never miss a jackpot. Subscribing to Lotto Central permits you to avoid the hassle of repeated twice weekly registration and assures that you’re in each and every game. Your three year subscription is is available for as little as $1.00 per month. 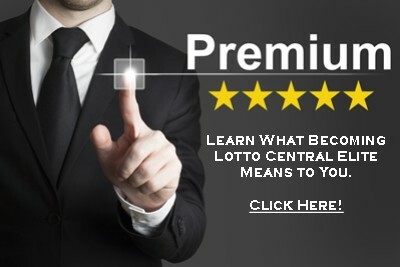 Should you decide to Subscribe to Lotto Central, you will receive a host of premium services available nowhere else. Don’t let vacations, system problems, late nights at the office or late nights with friends cause you to miss your share of the multi-million dollar jackpots.